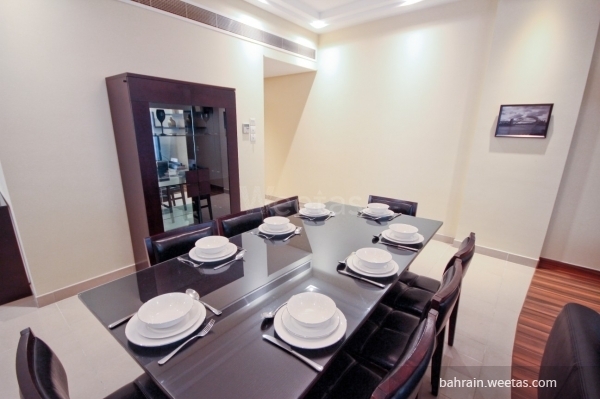 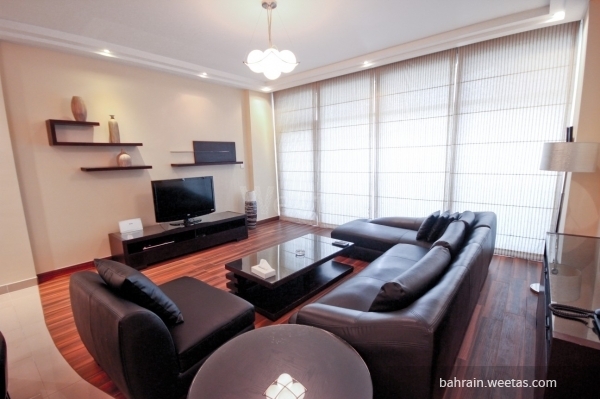 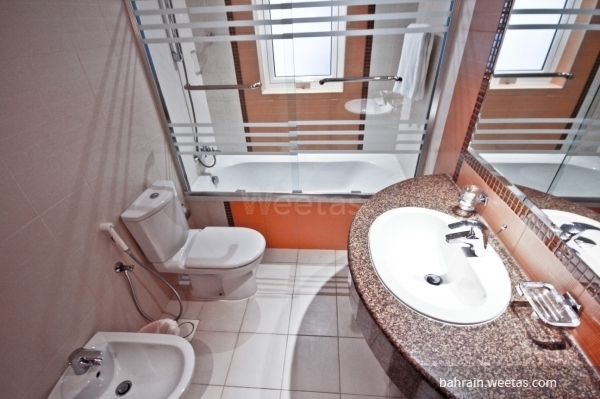 Fancy fully furnished flat for rent in juffair, near fontana and highway. 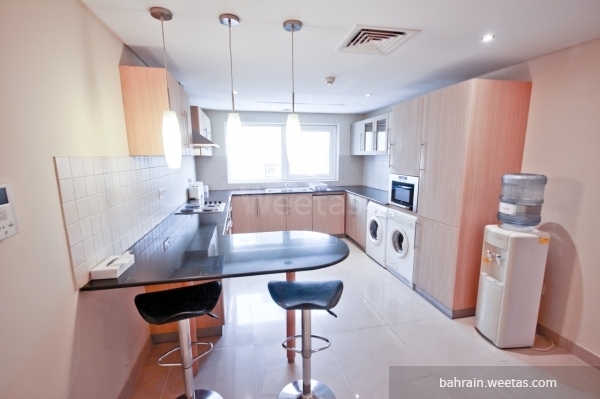 The apartment consists of 3 bedrooms, 3 bathrooms, living room, and a kitchen. 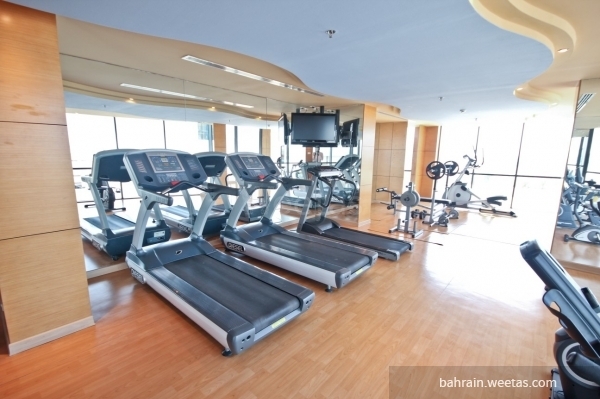 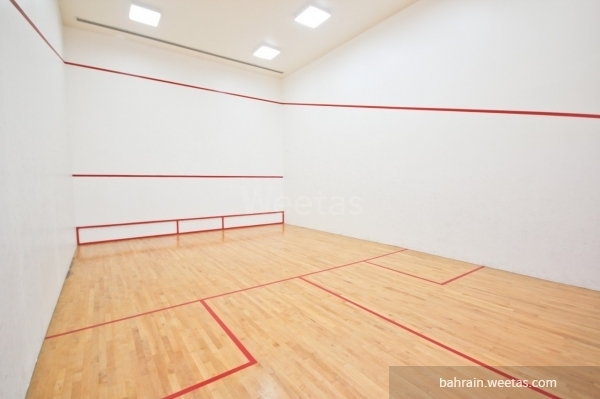 It has many amenities such as pool, gym, Jacuzzi, squash court, reception, security system, and car parking.